Sverre Braastad, the grandfather of Philip Braastad Tiffon - today's cellar master - left his native Norway to settle in the Charente region of France. Here he created the cognac house of Tiffon Médéric, and began selling his cognacs to the northern European markets. Philippe Braastad Tiffon has worked in the Cognac business for over 25 years. In 1999, Philippe decided to create his own cognac company, Duquai, in Jarnac. 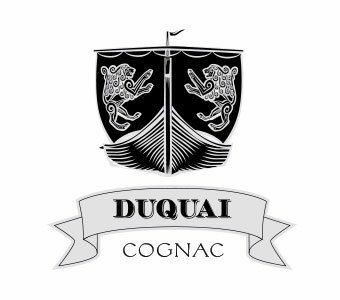 The house of Duquai prides itself in creating cognacs that are authentic, and infused with the experience and passion of this artisan maker. Duquai offers a small & selected range of cognacs, each produced from eaux-de-vies purchased at a young age and meticulously aged within their cellars. Duquai specialises in producing 'early landed' cognacs from the Grande Champagne growing region. Only when they are at their optimum are they then deemed suitable to be included in the relevant quality of cognac. For further informations go to www.duquai.com or contact olivier@duquai.com or the +33 (0)5 45 80 00 66.